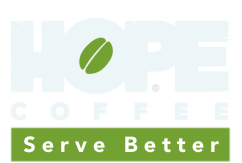 All of our Honduran coffee is sourced from high altitude, arabica plants grown in the mountains (4,000+ ft.) of Honduras. Free local pick up is available at Camino Global (formerly CAM International) – 8625 La Prada Drive, Dallas, TX 75228 by using the coupon code “localpickup”. Your order will be available next business day during business hours (Monday – Thursday 8:00 am – 5:00 pm and Friday 8:00 am – noon). An unbelievable aroma that portends an unbelievable taste. 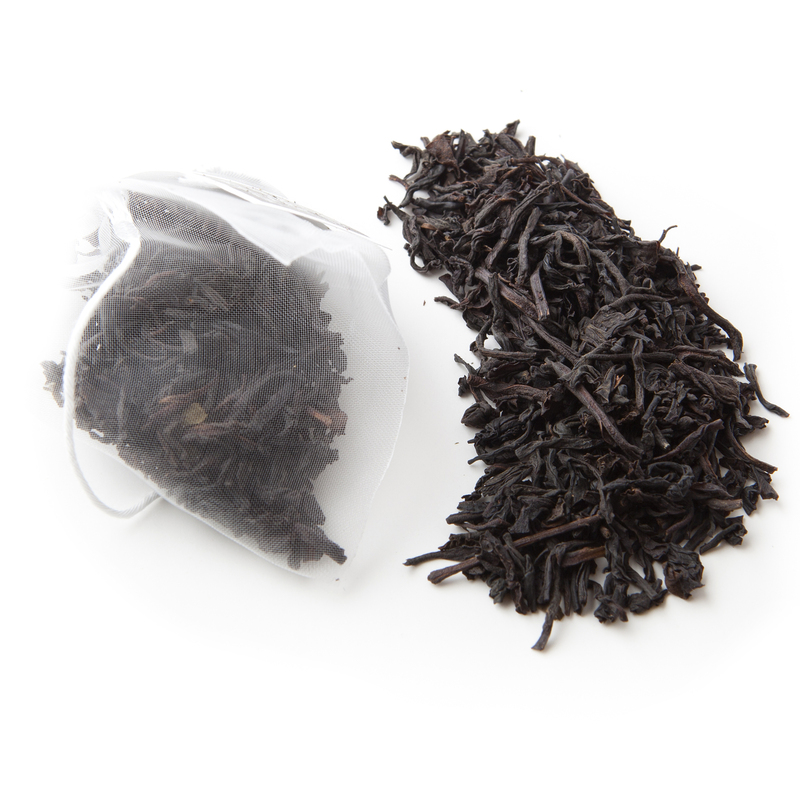 We have been told repeatedly: "This is the best Earl Grey I have ever tasted!". Each pouch contains 15 Pyramid Tea Bags.